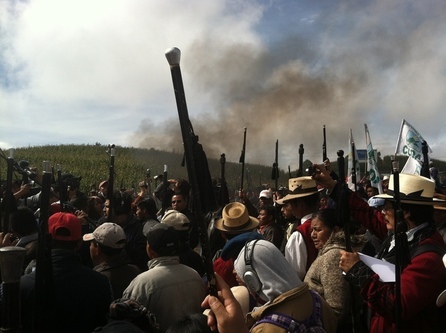 Crowds organized by the Guatemalan indigenous group “48 Cantons of Totonicapán” gather on the Pan-American Highway’s Cumbre de Alaska to mark the one-year anniversary of the shooting deaths of protestors by police on October 4, 2013. By: Matthew Klick. On May 20th, 2015, a sixteen-year-old girl was captured, beaten and, while bystanders watched passively, burned alive. She died. 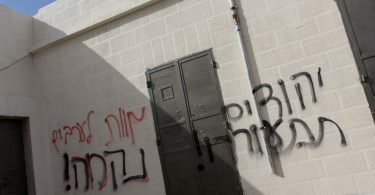 The brutality of the crime assured that, even from a remote corner of the world, international news outlets would run the story, provoking disdain from abroad at the barbarism. But this wasn’t the work of the Taliban or IS. Instead, the girl’s death came at the hands of neighbors and otherwise “ordinary citizens” in quiet Rio Bravo, Guatemala. Perpetrators accused the girl of taking part in the murder of a taxi cab driver before meting out justice through what has become an almost entrenched tradition in both rural communities and urban centers alike. Linchamientos, or “lynchings”—the product of ad-hoc and always violent vigilante justice that has come to displace the role of formal policing throughout the country—have plagued Guatemala since the end of its civil war in 1996. And despite lulls, their numbers have increased in recent years according to the country’s human rights ombudsman (PDH), totaling more than 30 events every month in 2014, killing dozens and injuring hundreds. These numbers dwarf those reported by the UN ‘s Verification Mission in Guatemala (MINUGUA) in the years immediately after the end of the civil war, suggesting a disturbingly backwards trend for a country twenty years removed from the end of its civil war, and considered middle-income and a consolidated democracy by conventional metrics. Despite some important scholarly work, the lynching phenomenon remains poorly understood, and both local and foreign media outlets repeatedly report misconceptions. One of the principal misconceptions is that lynchings are concentrated in indigenous communities, which is indeed a compelling theory. Carlos Mendoza (2006), for example, presents statistical evidence of a relationship between indigenous populations in Guatemala and lynchings from the early 2000s. 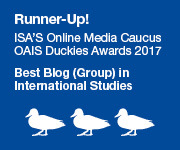 Qualitative evidence substantiates the relationship between a history of civil war atrocities, which are concentrated in indigenously populated departments like Quiché, and a collective understanding of mob violence. Civilian patrols were created by the military during the civil war, fracturing communities and empowering a few to arrest, torture and kill their neighbors and whomever else they considered guerilla sympathizers. Some of the leaders from that era are still active in local politics and business in small towns throughout the country, while even the tactics of today’s mobs are said to resemble those of the feared civilian defense patrols. Separately, Mayan communities have struggled to preserve a distinct legal tradition in the absence of state institutions, and some argue that lynching presents a desperate if misguided attempt to assert indigenous sovereignty under conditions of overt racism and police brutality, and to provide security in a region plagued by its conspicuous absence. But in recent years lynchings have been relatively dispersed throughout the country, having occurred in high frequencies in coastal communities, Guatemala City, and along the Honduran border. These areas are predominantly Ladino (or those of lighter-skinned Hispanic descent) populated with lower rates of poverty (if still struggling) and far less traumatized by civil war-related violence than departments to the north and west. 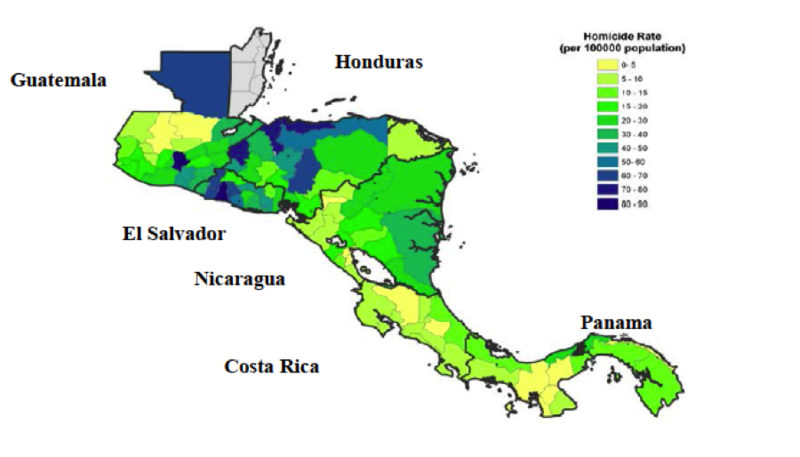 Moreover, even if certain incidents in the Mayan-populated highlands are interpreted through either a culturally-relevant prism, or in reaction to state-sponsored racism, indigenously-populated departments like Totonicapán, El Quiché, Sololá and others, are among the least violent regions of the country as measured by homicide rates, and among the least violent in all of Central America (see map below)—an overlooked trend when discussing violence in Guatemala, but one that has held historically true. What lynchings more certainly reveal is a frustration among the polity at large with an anemic criminal justice system infamous for impunity rates exceeding 90 percent, and on the street, with a police force hamstrung by corruption and ineffectiveness. Combined with still-high homicide rates, these conditions—which have seemingly tattooed themselves onto the Guatemala political architecture, regardless of economic growth, political party in office, or foreign intervention—have resulted in a backlash that transcends geography and civil war era trauma to affect a new generation of dispirited Guatemalans the country over. Lynchings are indeed an effort to reassert some agency, some autonomy, and some control over a life of uncertainty, and insecurity. This is not just the case for indigenous groups, but rather for all Guatemalans. This trend is a worrisome one for regional and international policymakers working on peacebuilding and development in places from Nepal to Syria. Neither economic growth nor relative stability following the 1996 Peace Accords have been sufficient to build a vibrant, peaceful society. Direct UN involvement has failed to sufficiently reform the judiciary system. Moreover, lynchings force us to confront the dark side of citizen activism under conditions of state fragility. They also complicate the otherwise linear narrative of the quality of violence in the Americas—one thought to be dominated by unchecked gangs and sophisticated drug cartels. Guatemala, like its immediate neighbors in Central America, and in fact all other countries emerging from violent conflict, needs reforms that disperse public goods and basic opportunities equitably—from decent schools to affordable and adequate healthcare. Instead, Guatemala has the highest rate of inequality in Latin America, the highest incidence of poverty, and among the highest rates of chronic hunger in the world. At same time, despite its middle-income status, it has a regressive and otherwise useless tax system, and a closed political system dominated by long-standing elites, financed by illegal activities and special interests to an otherworldly degree, as recently verified. Although carrying out necessary reforms is always more complicated than articulating them—given the broad scope of material interests, political and financial costs, and culturally-bound demands for local autonomy in places like Guatemala—Guatemala’s rural development trajectory is so abysmal, that even minor, sustained investments will yield important improvements. Unfortunately, the will for even these efforts has lagged. There is a silver-lining, maybe. The shocking death of a young girl in rural Guatemala usurped news out of Guatemala City from the same week, where peaceful protestors amassed on the city’s central square to denounce government corruption, calling for the ouster of President Perez Molina. The protestors—for the first time a truly broad cross-section of society—were joined by Guatemalans in other cities, and across the globe protesting in front of Guatemalan embassies. The #RenuciaYa (resign now!) movement has persisted, and represents a peaceful, alternative outlet for protest that, having already resulted in the resignation of the Vice President, will prove difficult to ignore. The barriers to popular participation are steep, as already noted, but these protests suggest a fundamental shift in citizen voice and activism. They also demonstrate the country’s marked shift away from when organized violence was the default reaction to political disenfranchisement. What is needed now are the systemic changes that redistribute opportunity that protestors are demanding, and provide opportunities to influence policing and daily security fears. Until then, lynchings will continue to exact a toll on victims, perpetrators, and the collective Guatemalan psyche. Matthew Klick is a Carnegie Corporation of New York-funded Innovations in Local Peacebuilding Post-Doctoral Fellow at the University of Denver. 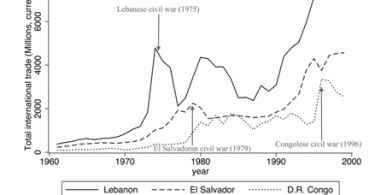 Civil Conflict Intervention: The Dividend of Economic Ties?